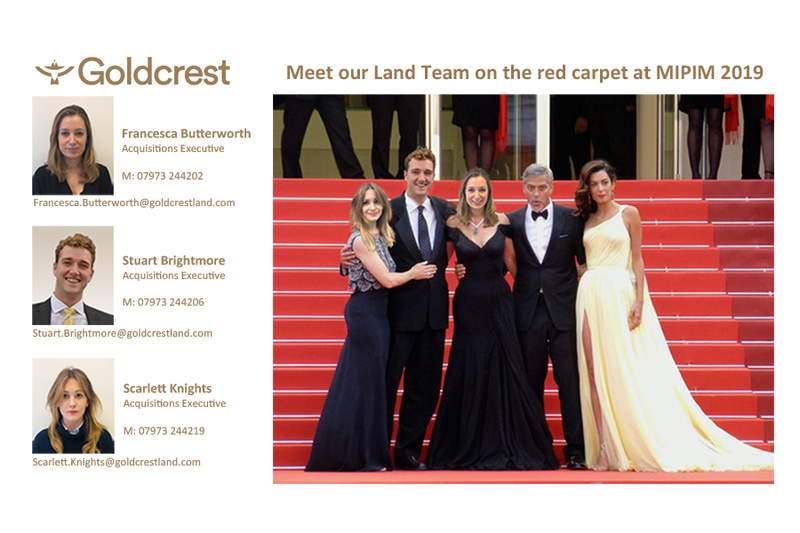 Goldcrest is proud to announce that Scarlett Knights, in the land team, has recently become a LandAid Ambassador. 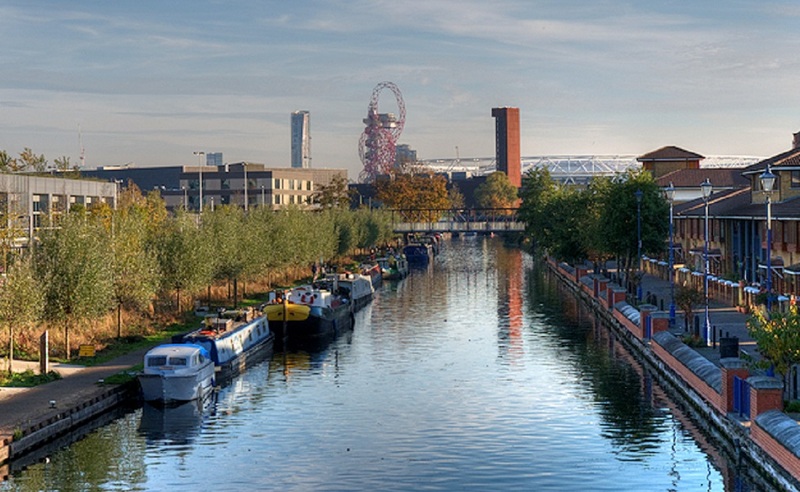 LandAid is the property industry’s charity, their mission is to end youth homelessness in the UK by supporting and funding some of the great charities who look to deliver support and change the lives of young people who are or have been homeless, or who are at risk of becoming homeless. 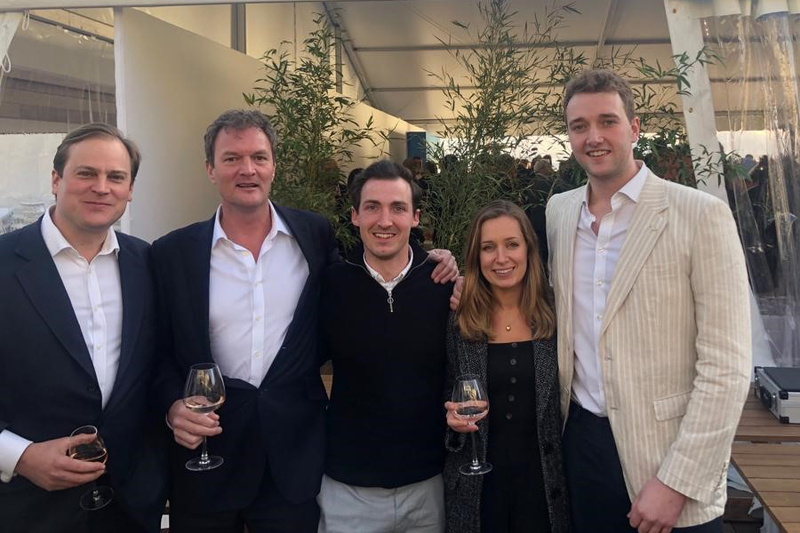 Many of LandAid’s values mirror our own here at Goldcrest and we are very excited to be supporting such a great cause that we feel so strongly about. For more please visit their website.